Weinzierl, 43, succeeds Tayfun Korkut, who on Sunday became the first Bundesliga coach to be sacked this season. Out of work since leaving Schalke after just one season in 2017, Weinzierl becomes Stuttgart's 11th coach in five years. "I am looking forward to the challenge," Weinzierl said in a statement. 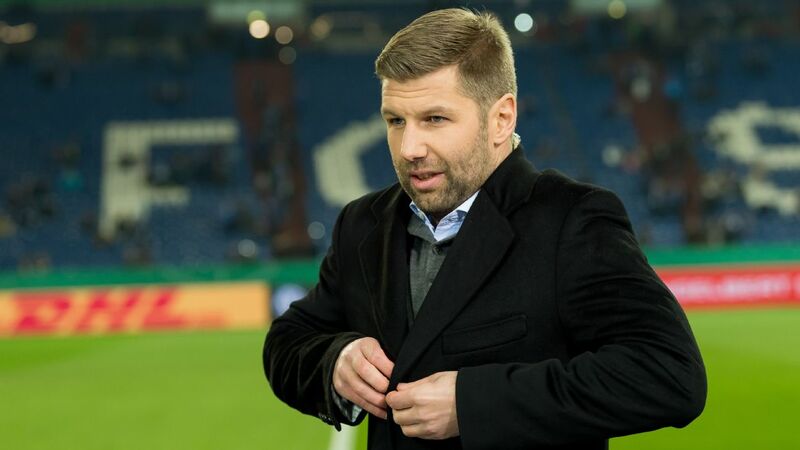 "[Stuttgart] are a big club who are currently in a difficult sporting situation. I am still convinced of the potential of the squad and the club." Stuttgart started with high hopes after an impressive second half last season and a significant investment in the squad. But they hit rock bottom following a 3-1 defeat at Hannover on Saturday, leaving them bottom of the table on five points. "In a situation that was anything but easy for the club, we acted with the necessary diligence and at the same time within a narrow time-frame set the course for a new beginning," Stuttgart president Wolfgang Dietrich said. Sporting executive Michael Reschke said Stuttgart signed a coach "who knows what is important in our situation right now."